Have questions about setting up your Black Friday marketing strategy? This 41-page guide definitely has the answers. 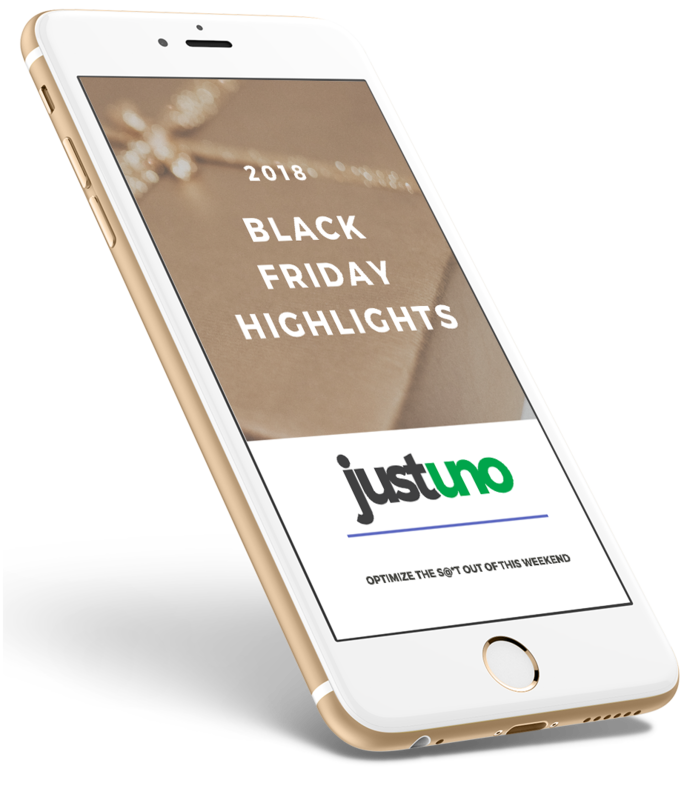 We've compiled everything you could ever possibly want to know about preparing for Black Friday, including lessons learned from 2017, optimizing your email marketing strategy, and preparing your contingency plans. Download this ultimate e-book and find insights on everything from setting your ramp up plan to preparing your sales team strategy. To Get The Free E-Book! You Are Going To Love. The Black Friday and Cyber Monday shopping weekend continues to be the biggest online retail weekend of the year. As an e-commerce store, you need to be in the best possible position to take advantage of this shift in shopping behavior. How do you measure up? Discover where your email opt-in rate stands compared to your industry average. Watch this four-part series to get in-depth instructions on how to prepare your on-site promotions for success. 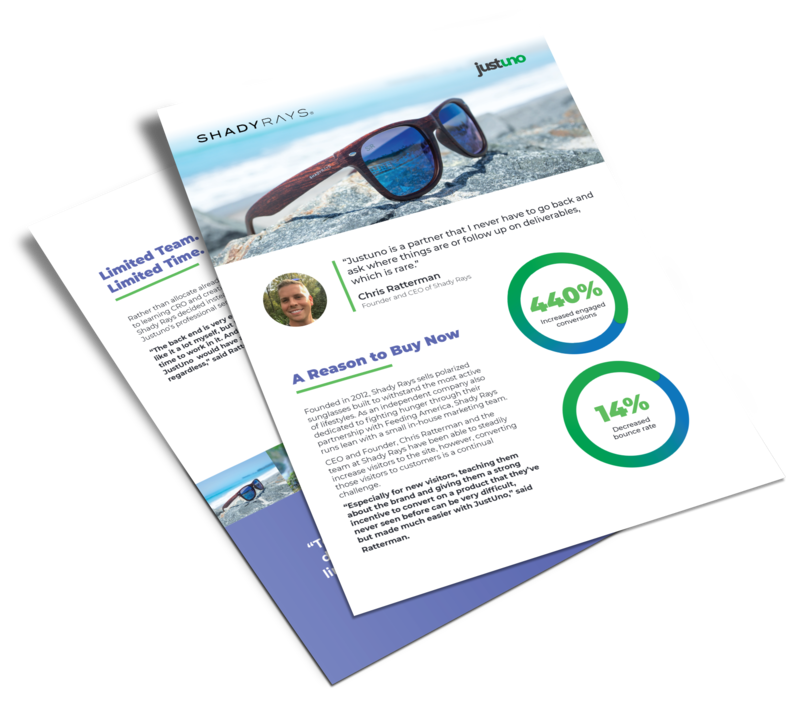 Learn how Shady Rays utilized the Justuno Professional Services team to optimize their conversion strategy. Get the Black Friday Highlights Guide. 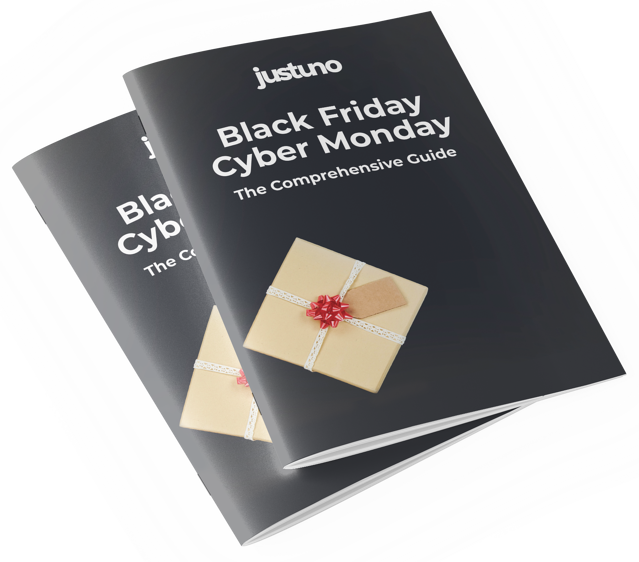 Not ready for 41 pages of pure Black Friday strategy? Check out our more-digestible BFCM Highlights Guide for a quick glance at everything you need to know. In this guide, you'll find a high-level overview of everything you need to cover in order to prepare for the busiest shopping season of the year. Get the BFCM Highlights Guide! Justuno Spin-to-Wins see an average 13% opt-in rate. How much is 13% of your traffic worth? 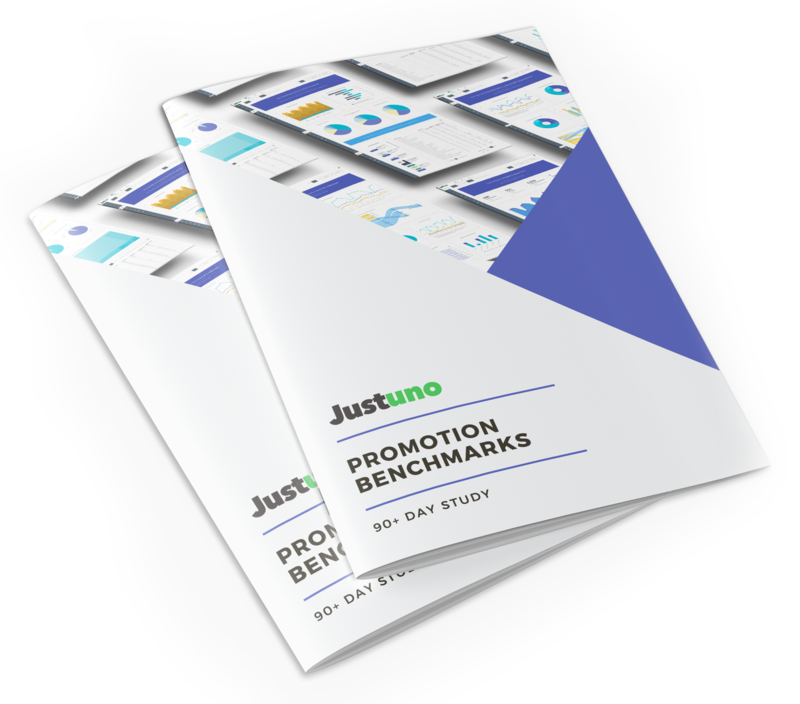 Discover how Justuno can help you convert your existing website traffic.